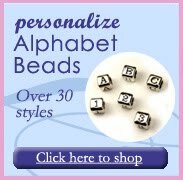 It's a new year and many of you are new to beading - welcome to the fabulous world of beading where you can create your own unique designs, make personalized gifts and have lots of fun! For those who are just starting, stringing is simple, but enjoyable and rewarding. You can create beautiful pieces just by stringing the right combination of beads together onto flexible beading wire such as Soft Flex or Flex Rite. Then use crimp beads and a crimp tool to close the ends and add a clasp. 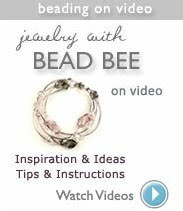 Bead Bee offers a illustrated instructions on using a crimp tool - click here to see instructions. Below are pieces that were created just by stringing beads. 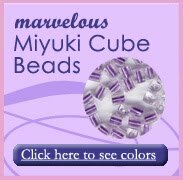 To get more ideas, take a look are our other blog entries, read beading magazines and pay attention to beading patterns, color combinations and materials.